The Dr. & Mrs. 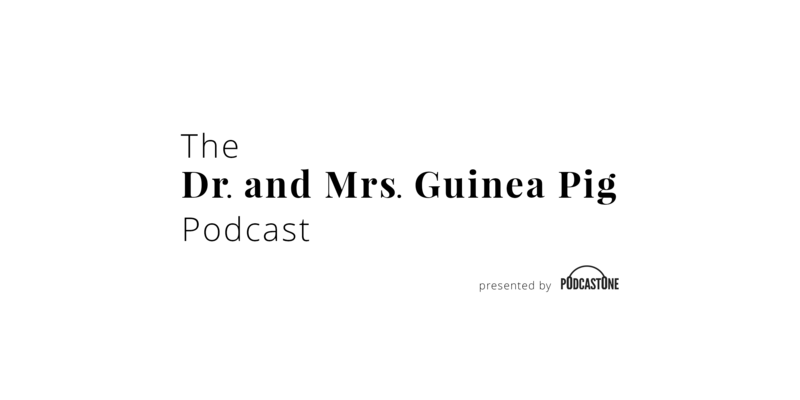 Guinea Pig podcast explores the world of all things health, wellness, and beauty from a clinical science effectiveness to consumer practicality. Husband and wife team and best-selling authors, Terry and Heather Dubrow, subject themselves to everything that is currently available from celebrity fads to the best and worst treatments out there, and share their results to help you look and feel your absolute best.